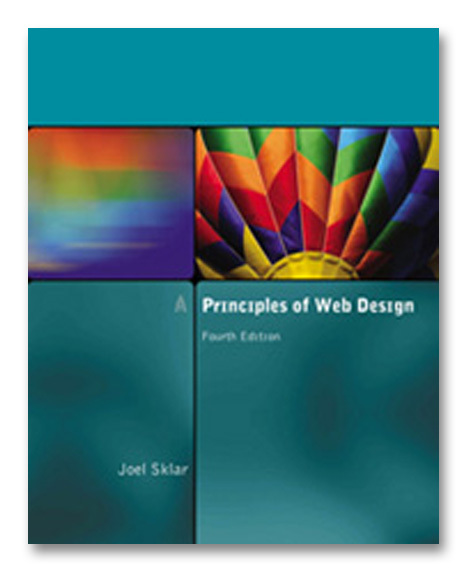 I'm an author and instructional designer writing about responsive web design, web languages and content design. 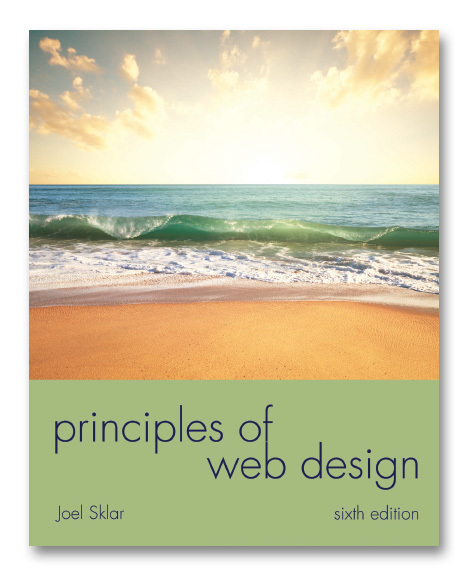 My latest book is Principles of Web Design, 6th Edition. My web site contains lots of example code and activity files for all the latest editions of my books. You'll also find online companion example and activity files for my previous editions. Select your book edition from the left column to find the files you need. My popular XSLT Primer page is here. It will get you started with some basic XSLT concepts. I love to hear from readers and appreciate your feedback. 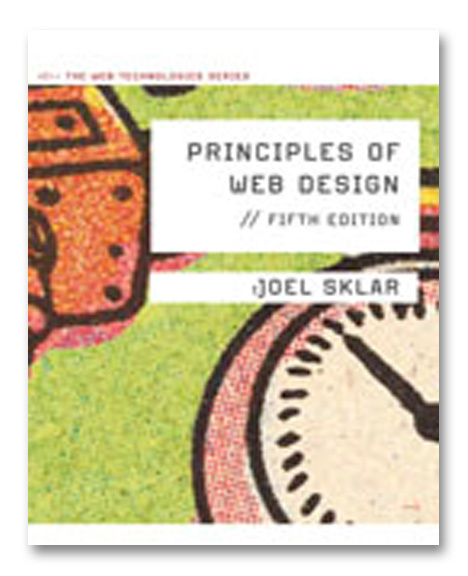 If you have comments or suggestions about my books, or if you find an error, send me an email at joel@joelsklar.com.